Discussion in 'Femmes' started by Vini, Feb 21, 2019. 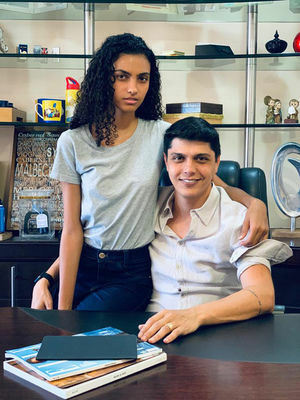 The 16-year-old model for the state of Sao Paulo, Marian Barcelos (Mega Model Vitoria), debuted at Fashion Week in Milan. 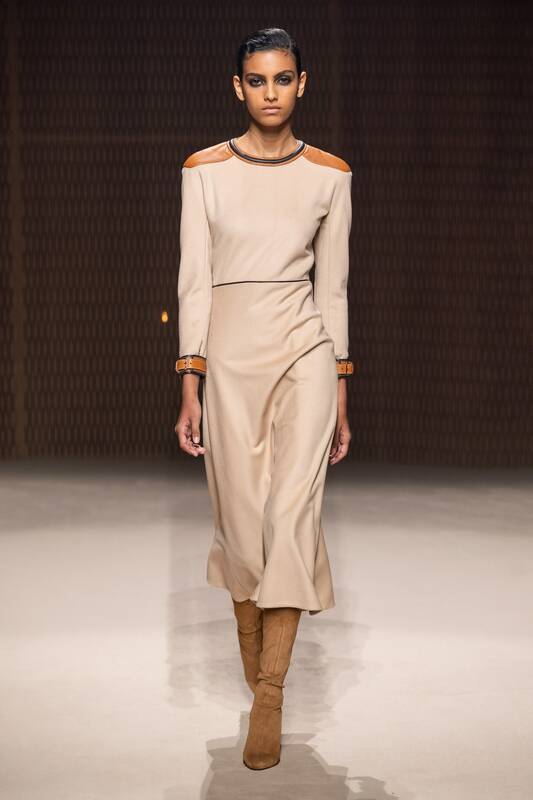 She paraded exclusively for Prada, one of the most important brands in ready-to-wear. 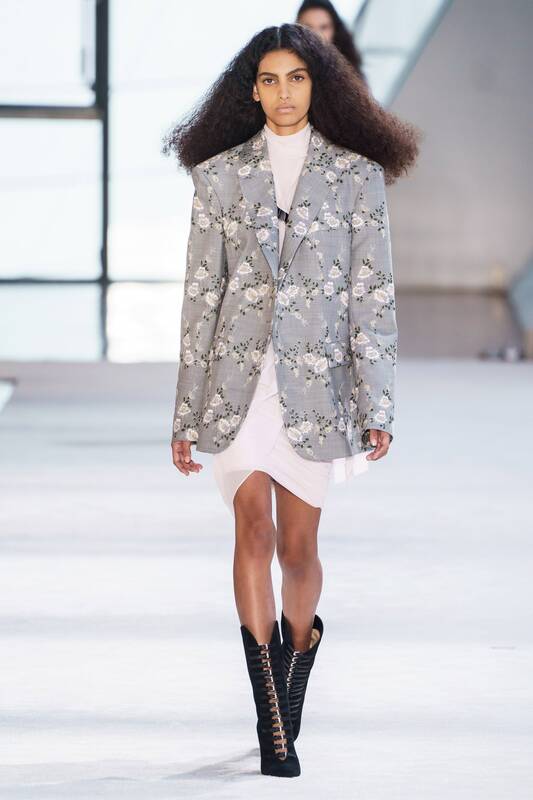 Mariana is one of the few lucky Brazilian models to debut internationally in a weight brand. Born in the Penha neighbourhood in Vitoria, she is of Arab descent and her father is of Portuguese origin. From Milan, she talked to revista.ag. Check out. 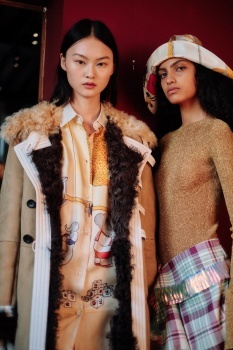 How was this experience of parading at Milan Fashion Week? It was unbelievable, it's like I'm living in a dream. The sensations I felt, from when I learned the news to after having paraded, are inexplicable, only living to know what it is like. My dream was never to parade for Prada, but to grow in my career. Now surely this parade is part of what I did/do to achieve that dream. How did you get to the Prada casting? I am being prepared for the international market since I was 13 years old. I was able to achieve exclusivity with Prada. I am the first Capixaba to do Prada when I was 16 years old. This has an inexplicable dimension. Are you living in Europe? I'm not. This was the first time I came here, and it was because of work. I've done some parades in Brazil, which taught me a lot. It's a very busy, tiring live and you should always be willing. But the feeling of taking a photo shoot or enting the catwalk is incredible. I want to grow even more, to do editorials, campaigns, other parades, in short, to run after my dream. Are you going to live in Europe? I can not say, the life of a model is unpredictable. I just moved to Sao Paulo and, so far, I will continue for some time. 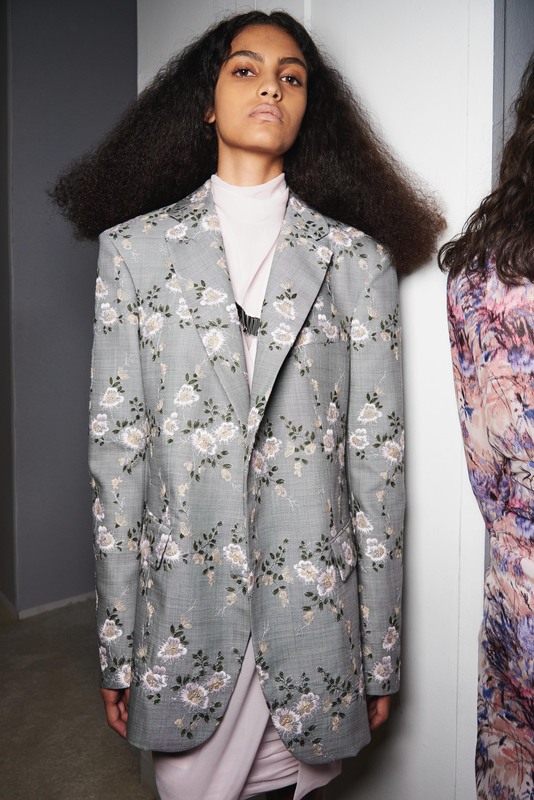 The 16-year-old model from the state of Rio de Janeiro, Mariana Barcelos, premiered Thursday at the fashion week in Milan. 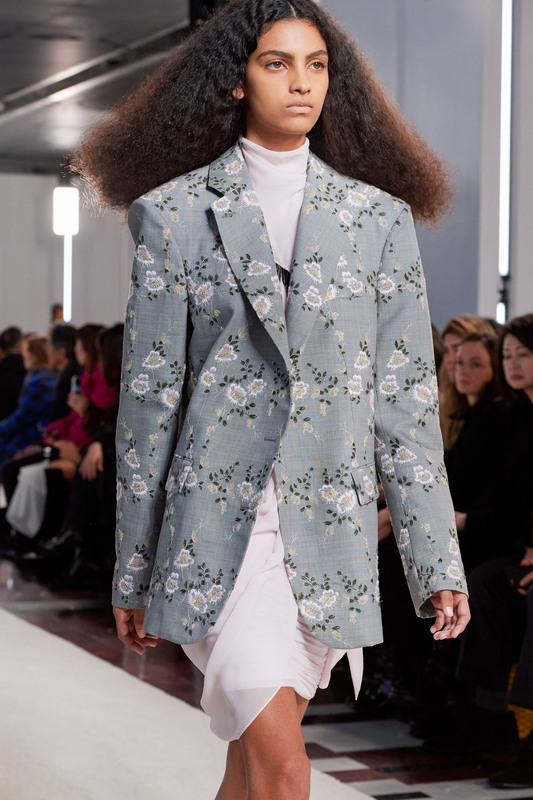 She paraded exclusively for one of the most important brands in the international prêt-à-porter, Prada, led by Miuccia Prada. 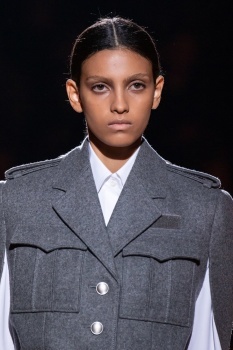 Mariana is one of the few lucky Brazilian models to debut internationally with a brand of Prada weight. She is run by Espírito Santo resident Moisés Nascimento, who is at the helm of the Mega Model franchise in the state. He was preparing the model since he was 13 years old. 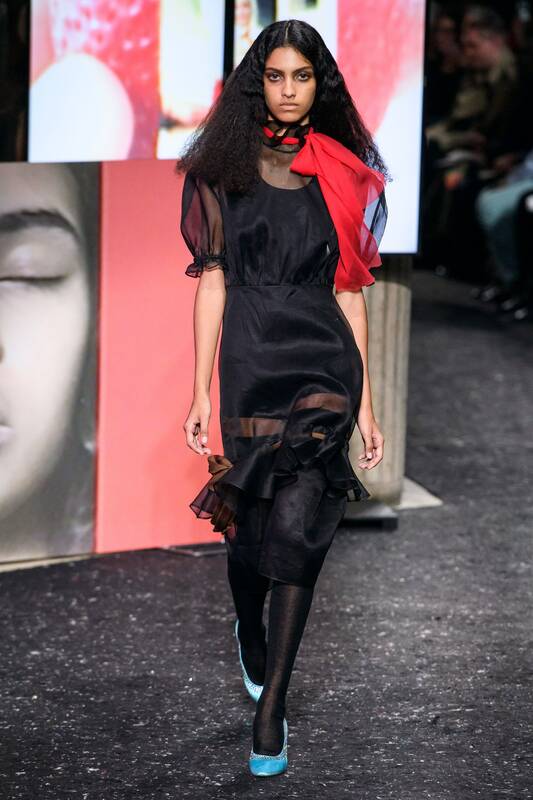 "Since I saw her, I felt she would have a future of international top-model runways. 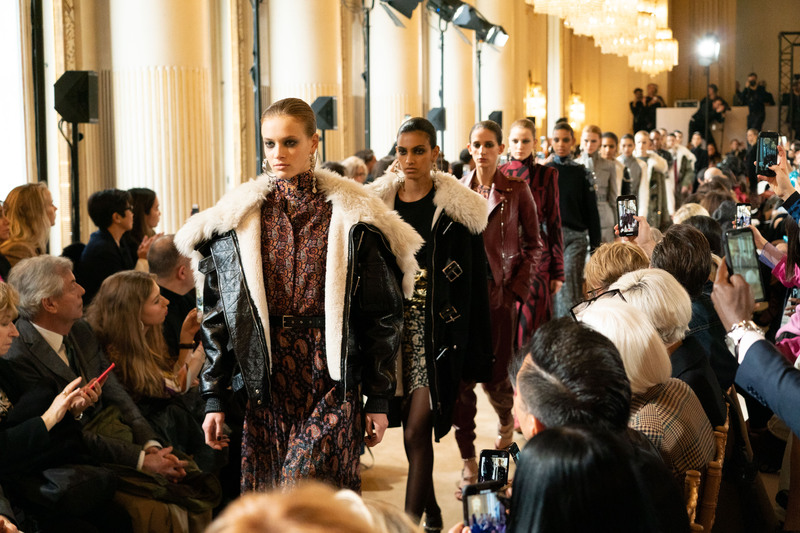 This is a job that we do and you never know if you can do it, but we did it with Mariana," said Moses, who travels on next week to meet the model and accompany her casting for fashion week in Paris, which closes the international parade circuit. 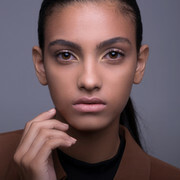 Mariana arrived at the agency Mega in the first selection of models made in Victoria, with only 13 years. She's from Bairro da Penha, in Vitoria. The mother has Arab descent and father is of Portuguese origin. Mariana could only debut at the age of 16 and did not want to burn her before that, not even in national parades, because I saw in her a huge potential, "reveals Moses. 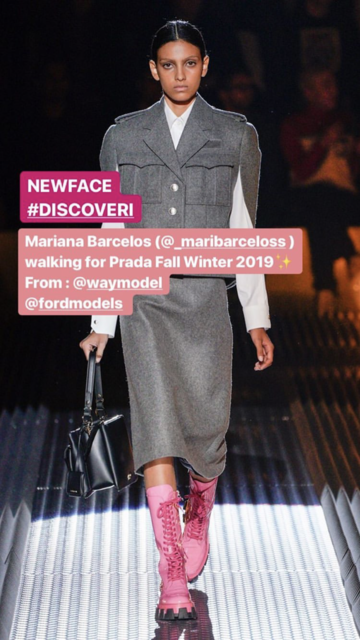 If the parade for Prada is a watershed in Mariana's career, it's also in the career of Moses, who has been acting as an agency director for 14 years, but this is his first job as a career director for a model. "I loved it from the beginning and chose it for this watershed in my career as well," he explains. It is the first capixaba to integrate a prêt-à-porter parade of a brand of weight like a Prada. She remind me Ellen Rosa. Great body and stunning face.